Environmental, conservation and Great Lakes issues are central to the identity and culture of the Great Lakes State. The successful candidate for this job will possess a track record of strong beat reporting – a demonstrated ability to break news and efficiently investigate issues other journalists aren’t covering. Expert abilities in source-building, public documents research, and building readership through social media are requirements of the job. Great Lakes and inland water quality, water use, fisheries, invasive species and economic issues. Land use issues ranging from management of public lands to local zoning debates of statewide importance. Clear-eyed reporting on natural resource-based industries including forestry, oil and gas, agriculture, mining, and others. Bridge expects watchdog industry reporting as well as explanatory business reporting on such industries’ economic impacts and innovations. Environmental pollution and environmental justice issues. Present and potential future impacts emerging from global warming and incisive coverage of debates over the existence of global warming. Environmental and conservation policy, including state and federal regulatory agency proposals and decisions, legislative hearings, budgets, and proposals, and any natural resources-related ballot issues. Clean and renewable energy innovations and industry issues. The “Pure Michigan” economy generally, including trends in tourism, recreation and emerging issues from the academic, business advocacy, and philanthropic sectors. The intersection of conservation and recreational pursuits such as hunting and fishing. 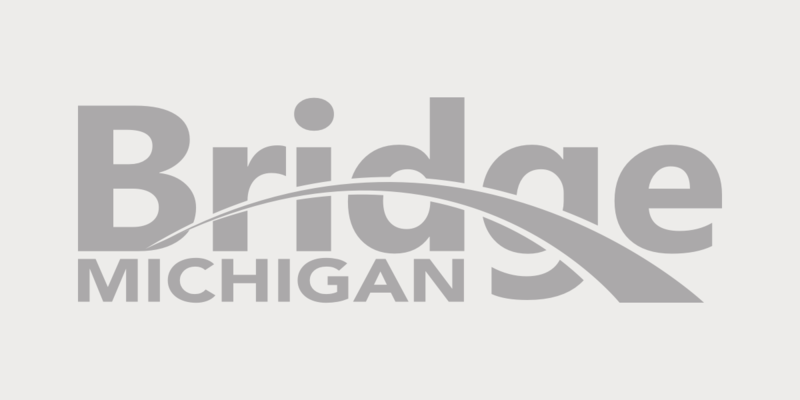 Interested journalists should email cover letter, resume and six clips demonstrating both excellent enterprise reporting and social media ability to Center for Michigan/Bridge Magazine President & CEO John Bebow at jbebow@thecenterformichigan.net by Thursday, August 31. Compensation, which includes a salary, health benefits, vacation and a 401(k) plan, is commensurate with experience. The Center for Michigan/Bridge Magazine is an equal opportunity employer. When I was younger this position would have been appealing. I retired as a high level resource management planner for the Michigan DNR, but now in my mid-60s, I would consider doing occasional legwork assignments to help whomever gets this position.